HyperX makes lots of great products -- including top-notch RAM -- but many gamers have gone gaga over its headsets. This is for good reason, as the company's Cloud Revolver gaming headset, for instance, is one of the best. 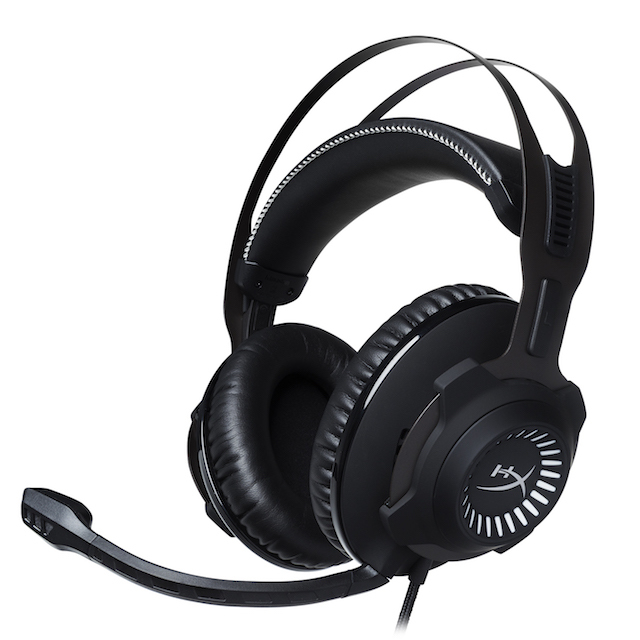 Today, HyperX launches the Cloud Revolver gaming headset in a beautiful Gunmetal color -- this is in addition to black. This is apparently the first time that color is available for the standard Revolver -- it was previously only available for the more expensive Revolver "S" package. If you haven't yet picked up a Cloud Revolver, and you are in need of a gaming headset, you should definitely take a look. Hell, PC Gamer named it headset of the year for 2017. True, Gunmetal is merely a new color, but oh my goodness, it is gorgeous! "Featuring the same award-winning sound, comfort and durability inherent in Cloud Revolver, the new gunmetal edition offers the immersive audio profiles engineered in the Cloud Revolver family, creating a larger sound stage for FPS and open-environment gameplay, as well as concert hall-like audio experience when listening to music," says HyperX. The popular company further says, "HyperX Cloud Revolver Gunmetal uses 50mm drivers that directs sound into the ear for precise audio positioning and a clean, crisp sound with enhanced bass. 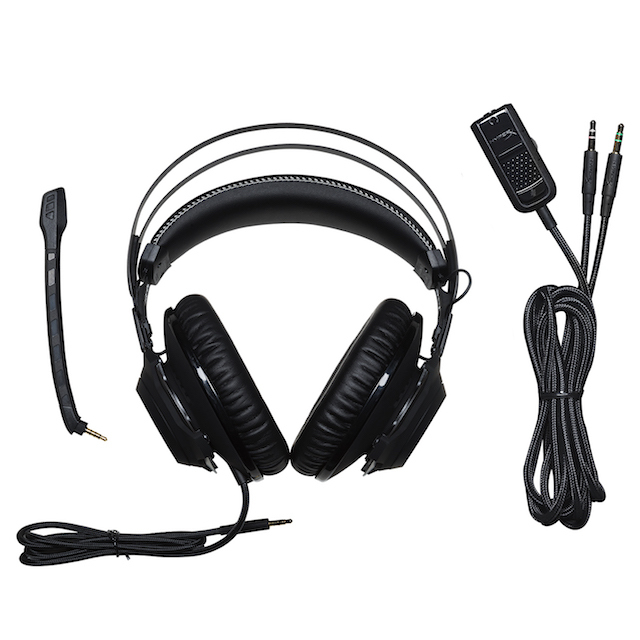 The headset is versatile with its detachable noise-canceling microphone that is certified by TeamSpeak and Discord. The headset is designed to deliver ultimate comfort during long hours of gameplay with HyperX signature memory foam and premium leatherette on the ear cups and head band." As you can see above, the microphone is removable, which is great for when you just want to listen to music. You would look totally cool wearing Cloud Revolver sans microphone when out in public. This is also great for privacy, as you can be 100-percent confident that the mic is non-functional when it is physically removed. You can see some of the significant specifications below. Remember, these are the same specs for the black version of Cloud Revolver -- not just gunmetal. Ready to buy your own Cloud Revolver Gunmetal? You can purchase it on Amazon here for a reasonable $119. Given the specs, features, quality name brand, and excellent reviews, you really can't go wrong.